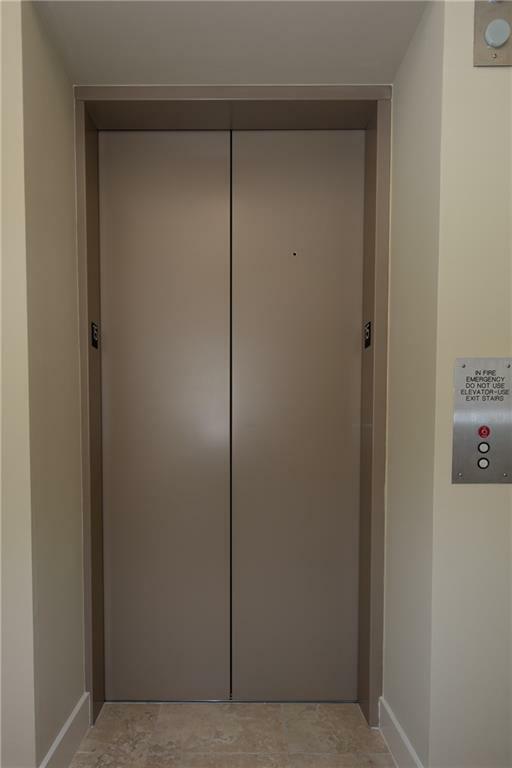 HUGE 1 Bedroom in Midtown with a PRIVATE ELEVATOR! Approximately 1,077 sqft! Premium LG Washer / Dryer & VIKING Appliances! 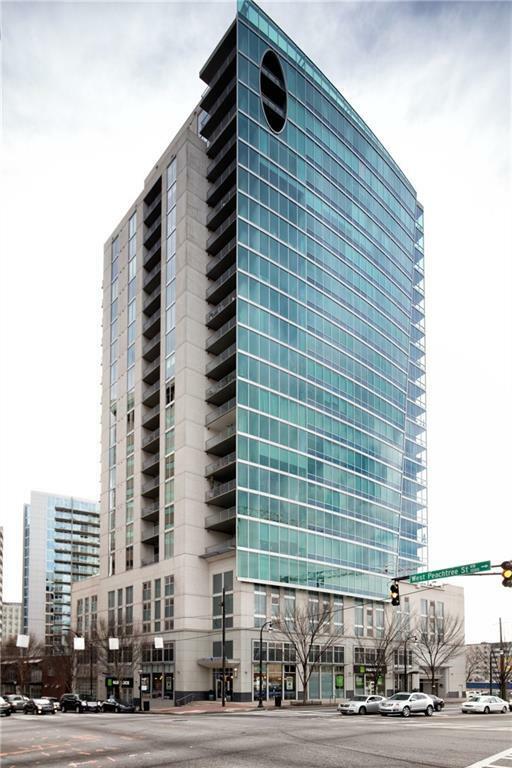 Live in an INCREDIBLE CONDO in one of Midtown's most HIGH-END HIGH RISES! Kohler Multi Body Spray Shower and Separate Jacuzzi Tub! HUGE WALK IN CLOSET! 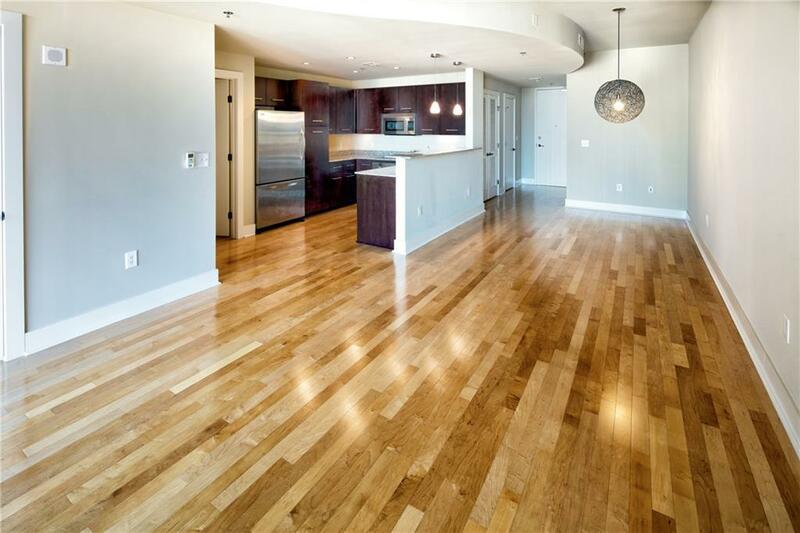 Hardwood Floors, CUSTOM Lighting & Blinds & Walk out Balcony. GORGEOUS view of Atlanta Skyline & Stone Mountain. 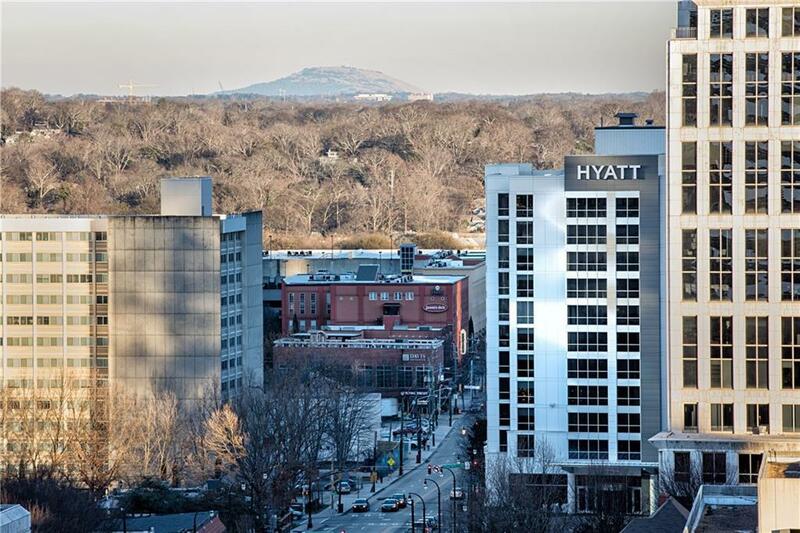 Walking distance to Marta, Midtown Hot spots, dining, and more! Concierge, Valet, Beautiful Pool, & Fitness Center. Listing provided courtesy of America Realty, Llc.